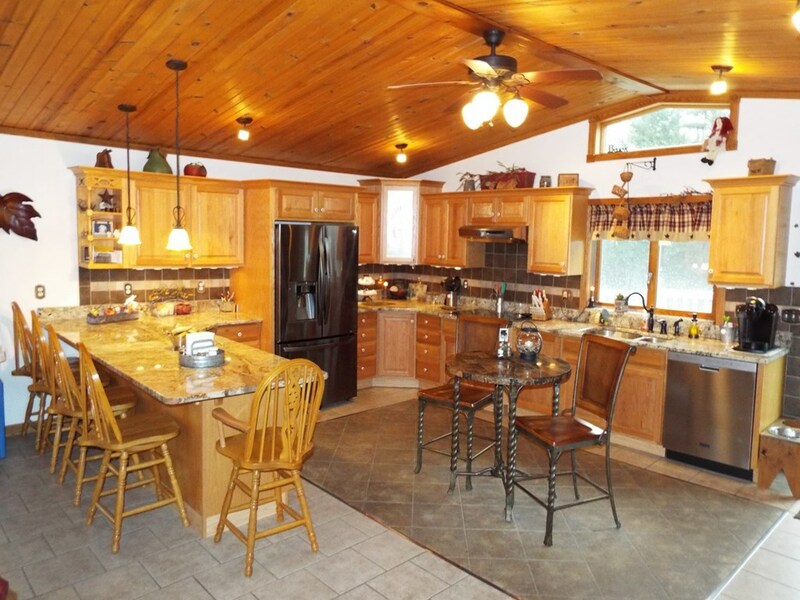 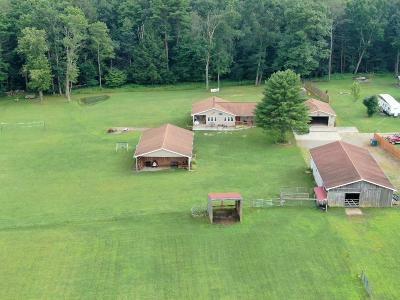 Custom-Built Ranch Home on over 13 Acres is Perfect for the Outdoor Enthusiast and Horse Lovers. 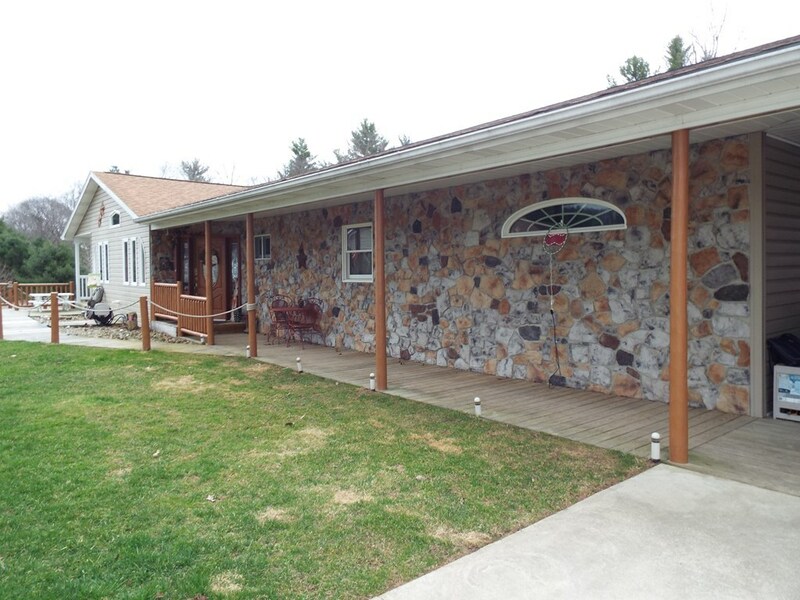 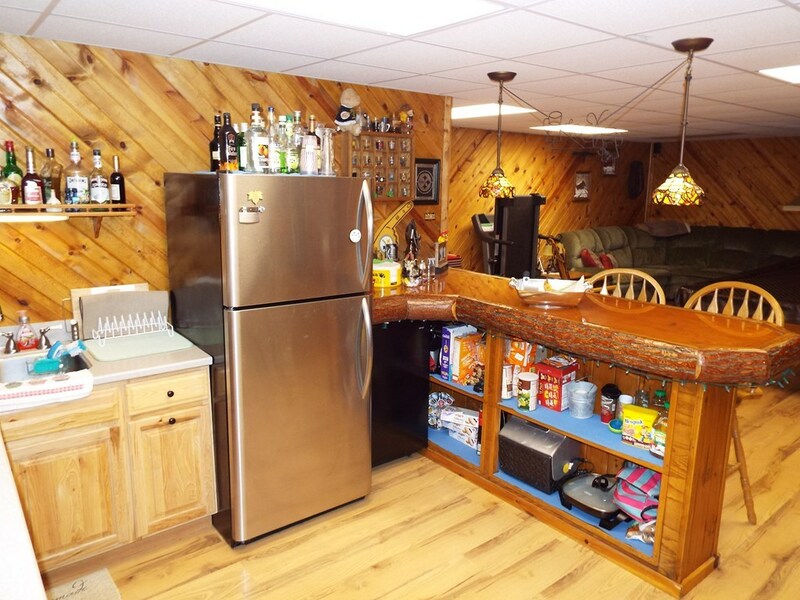 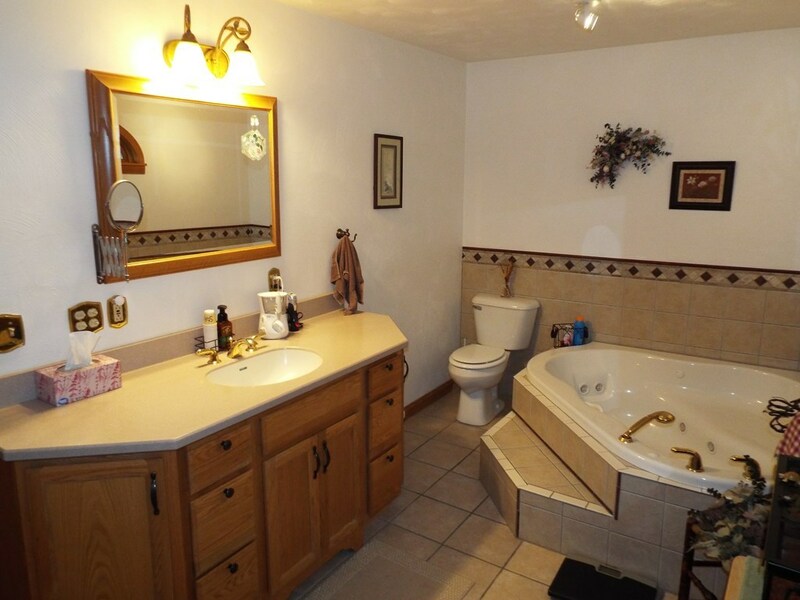 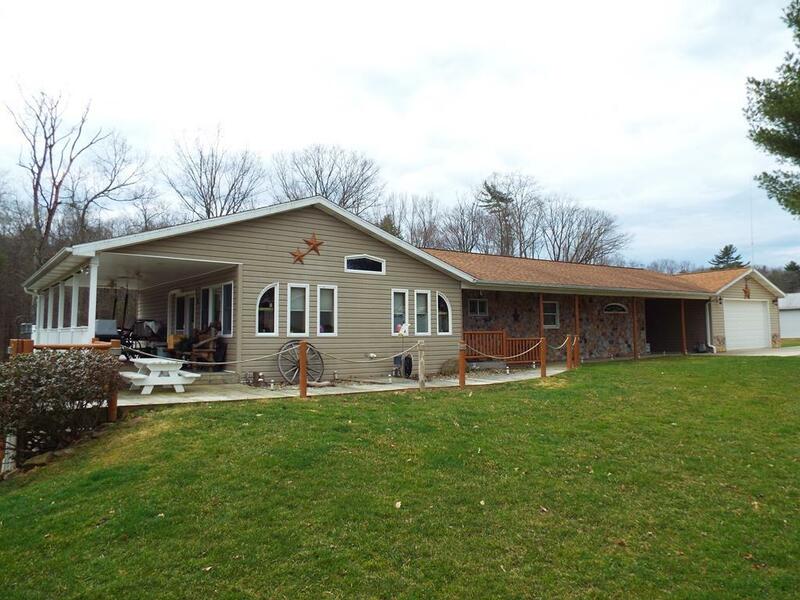 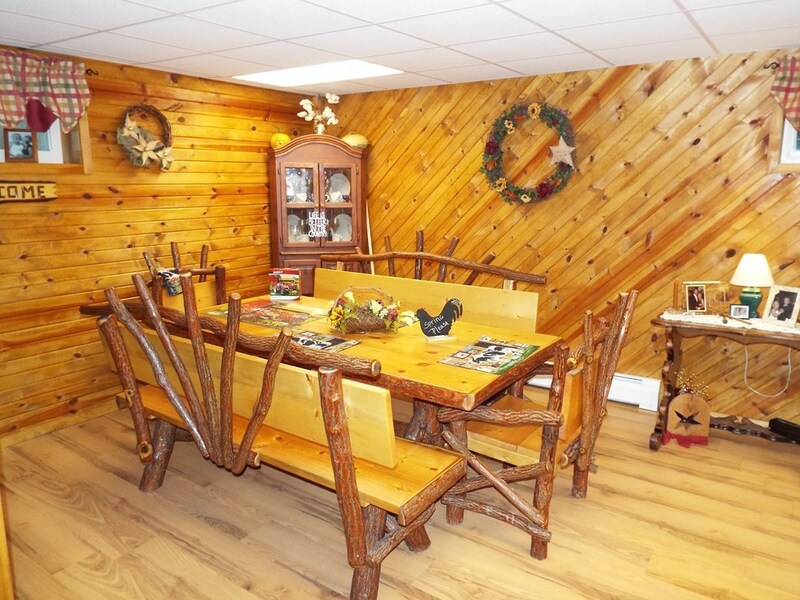 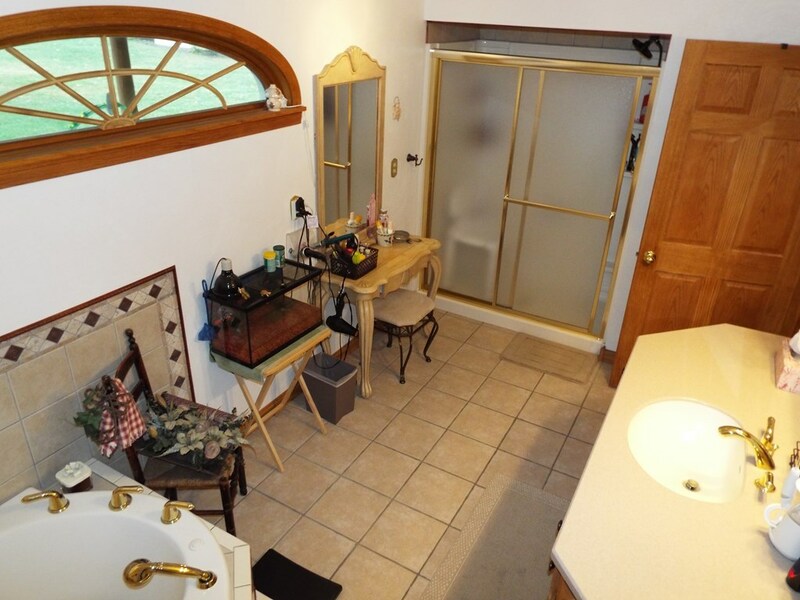 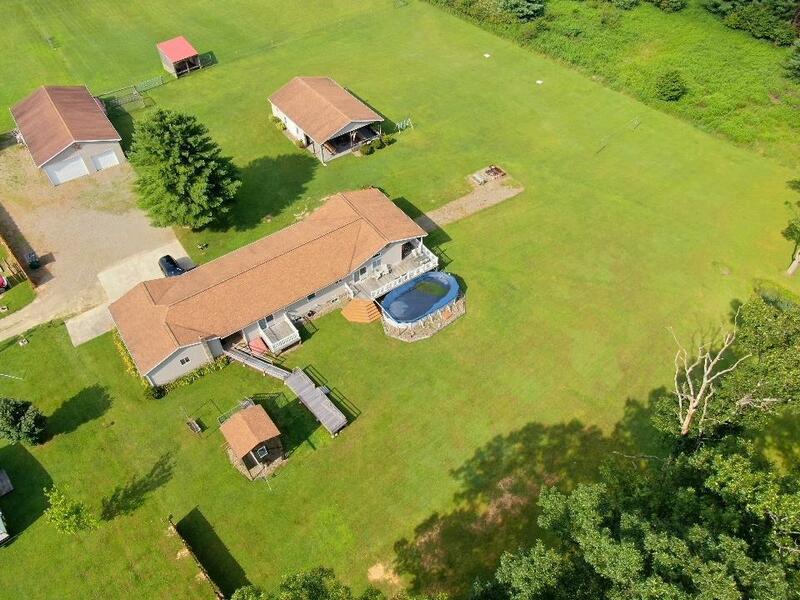 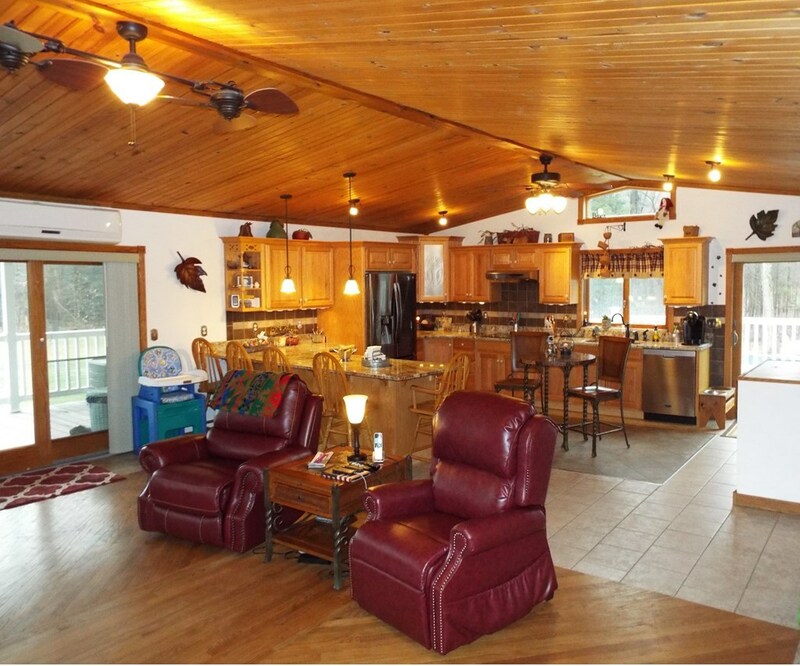 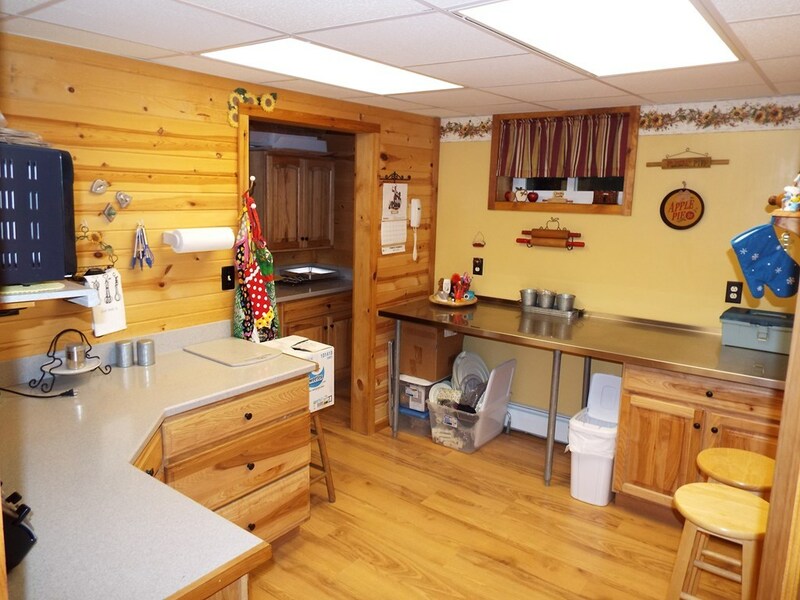 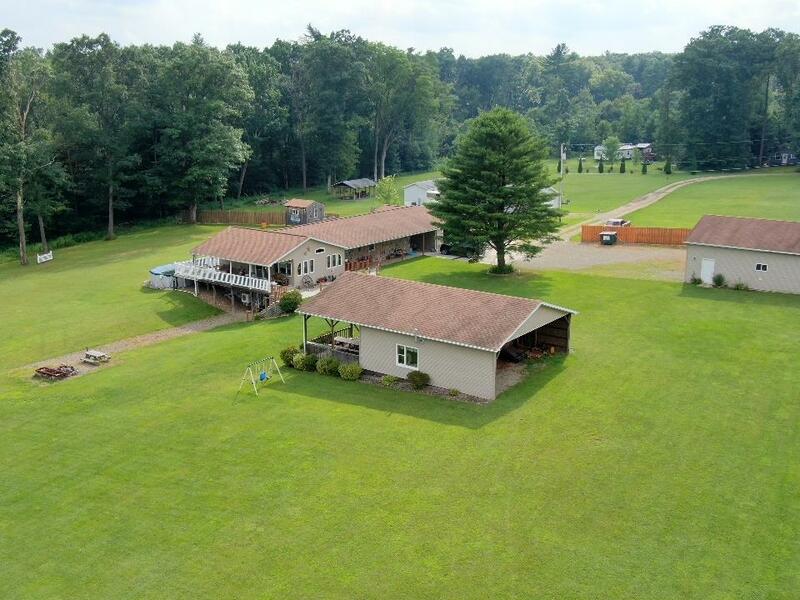 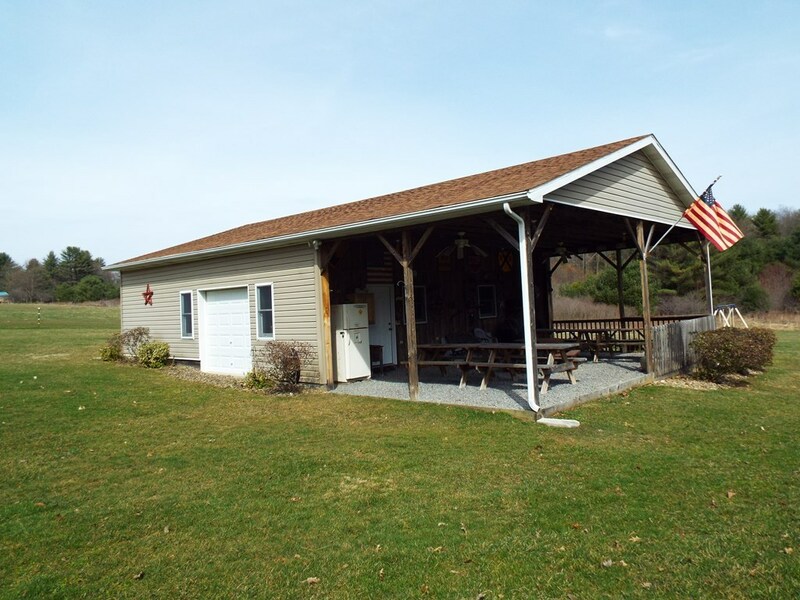 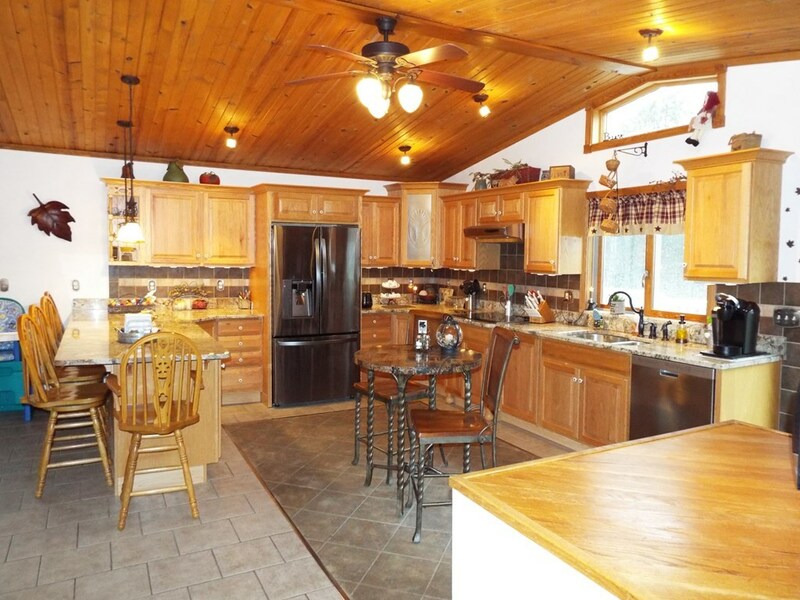 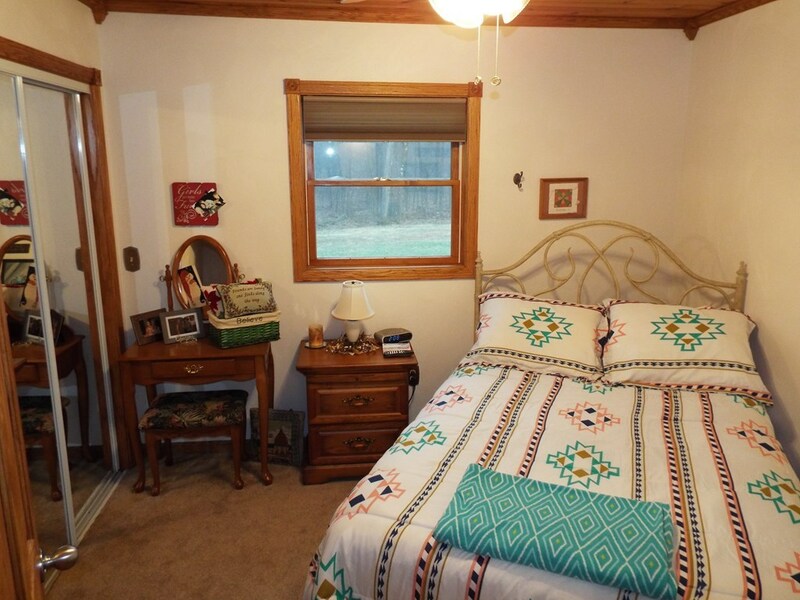 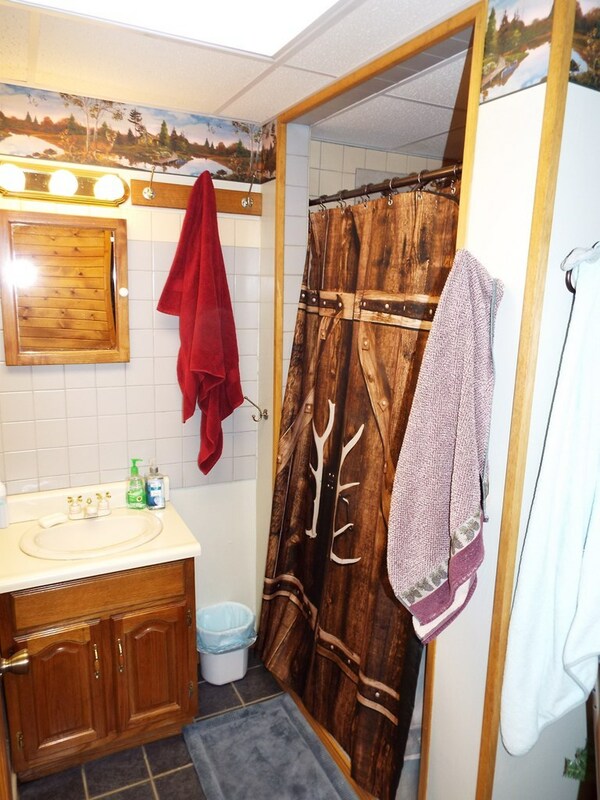 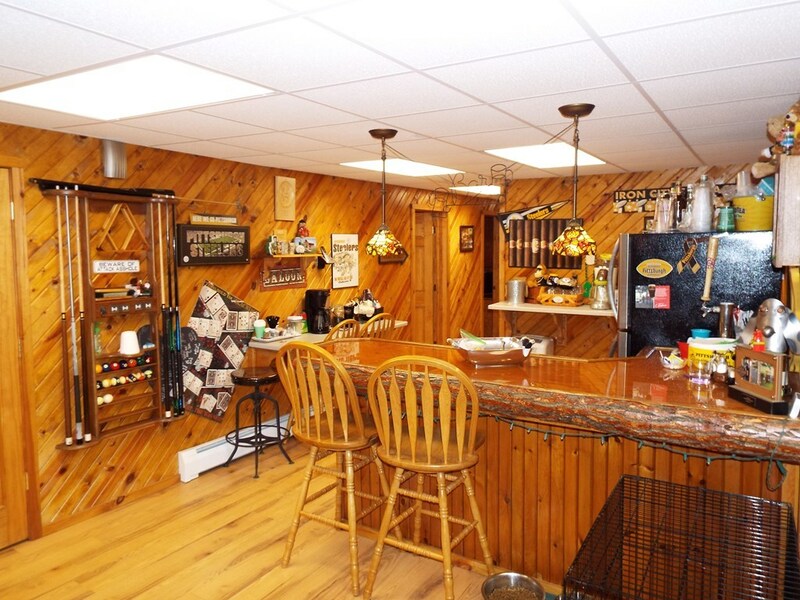 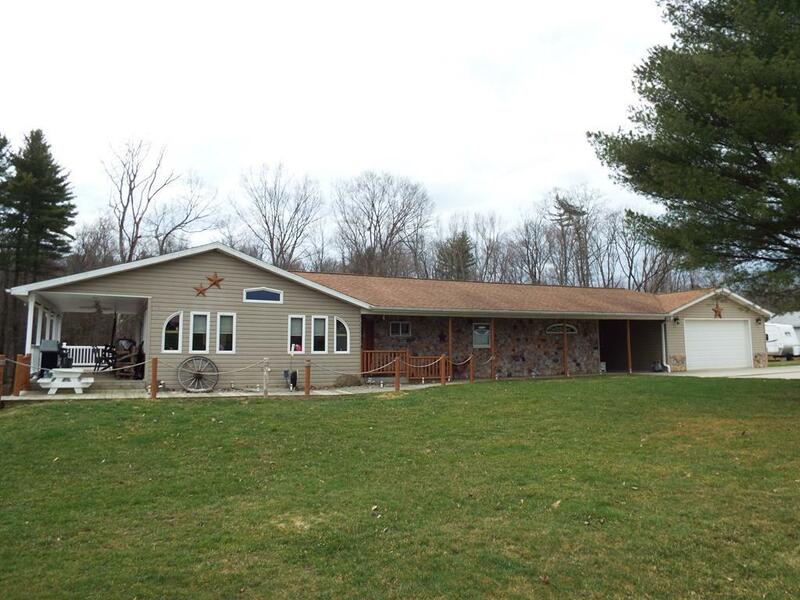 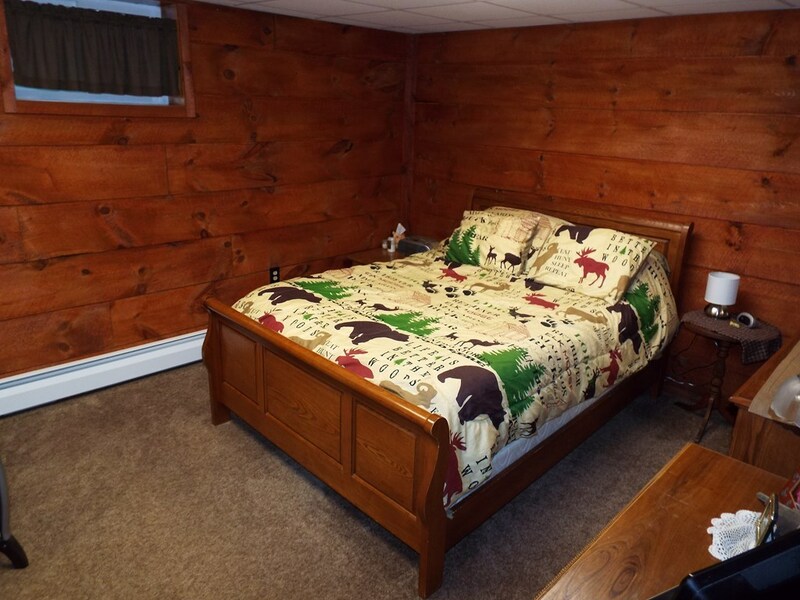 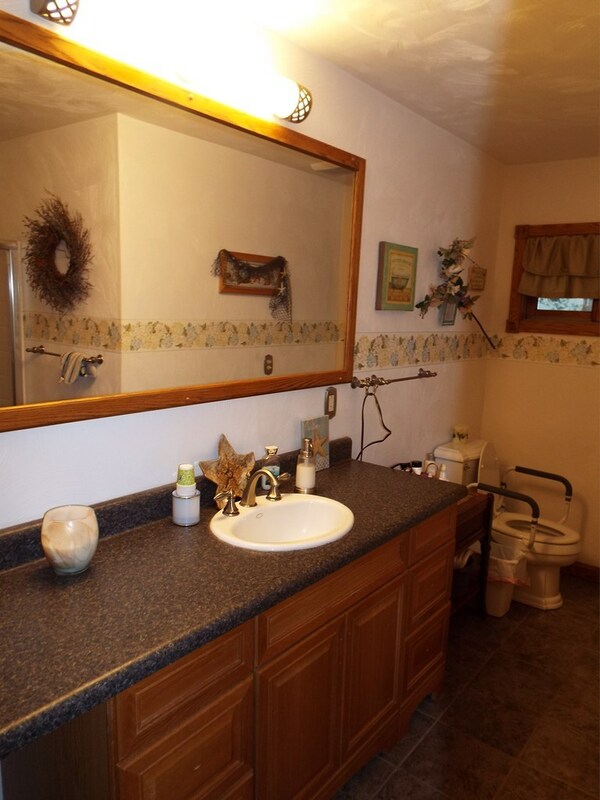 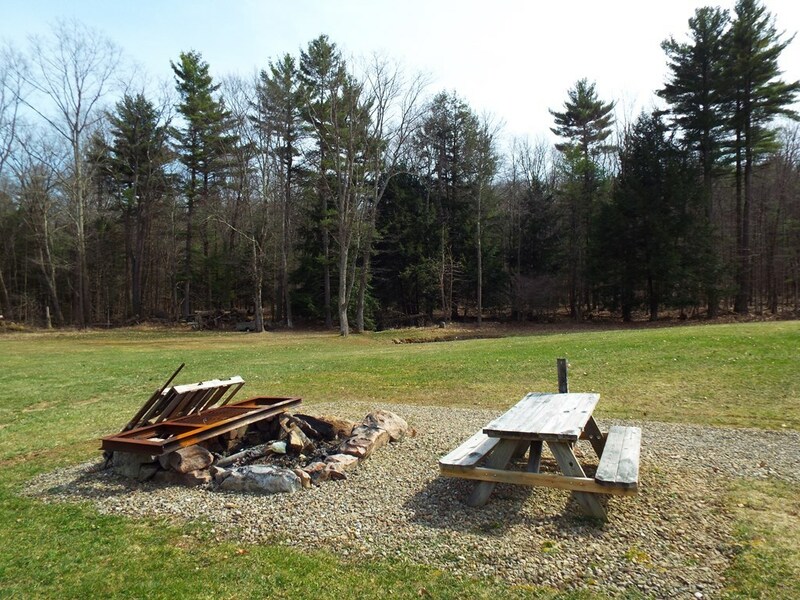 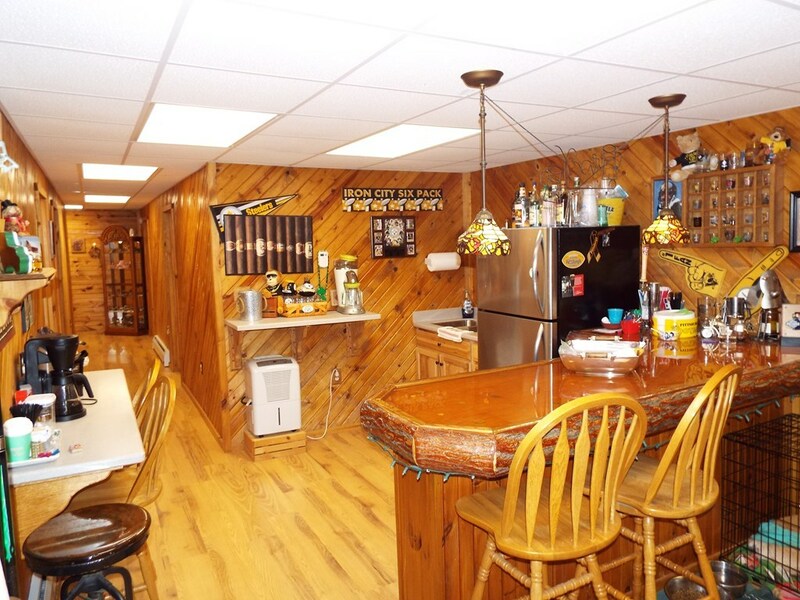 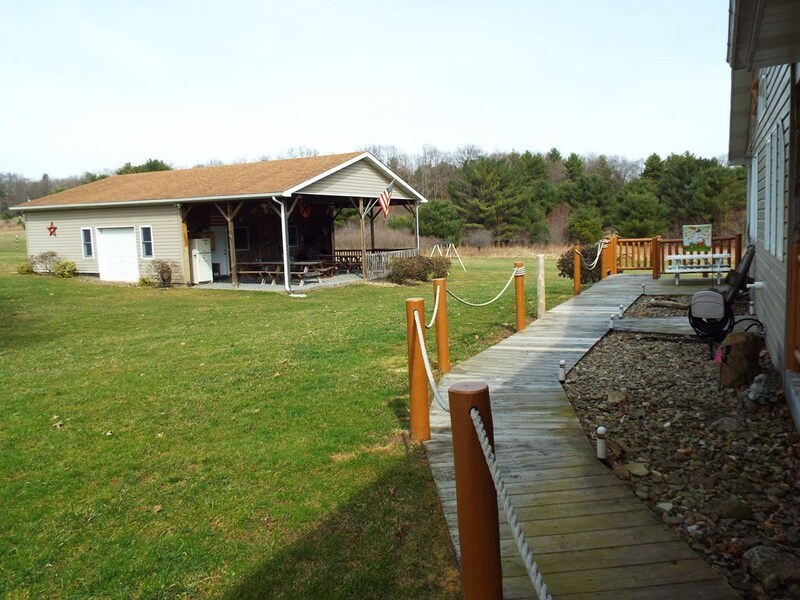 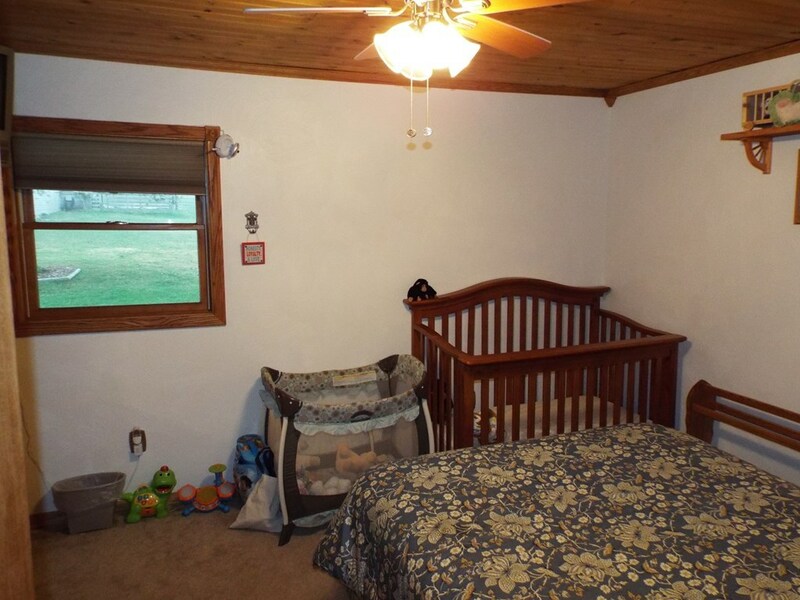 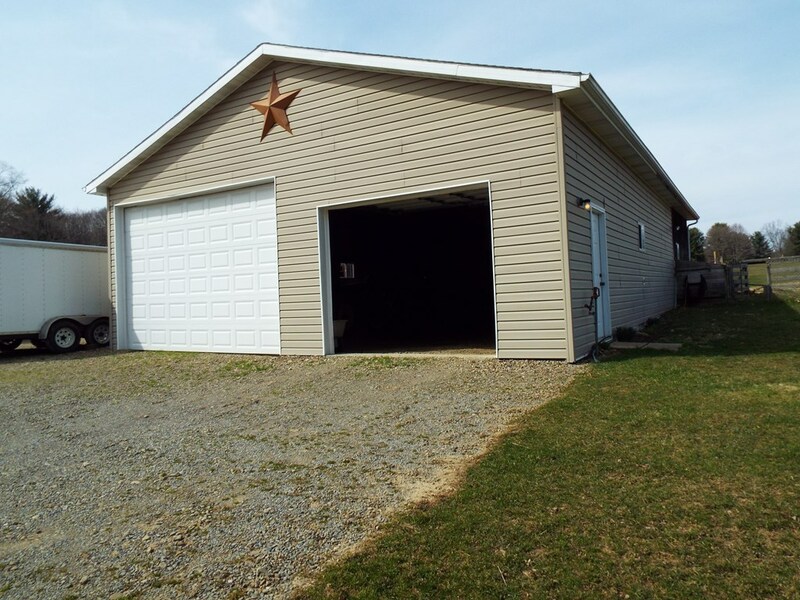 This Property is situated near State Game Lands & nearby ANF in Clarion County. 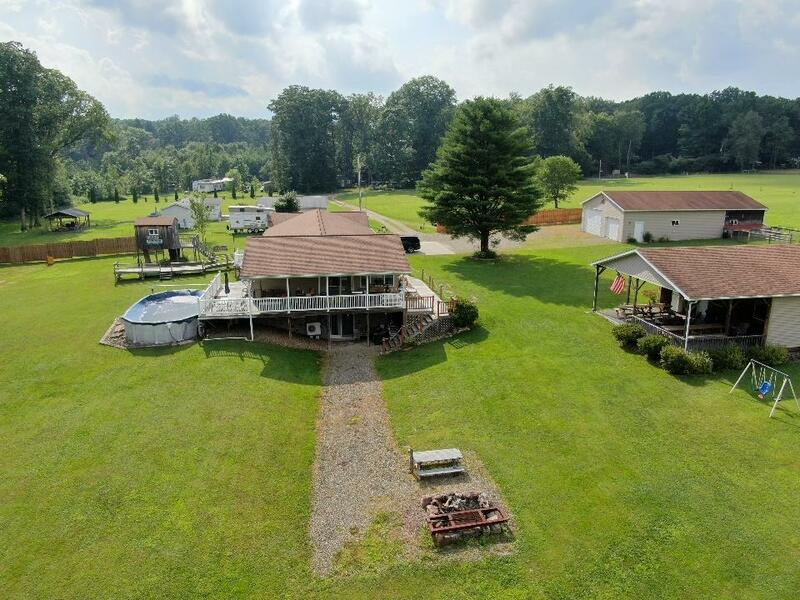 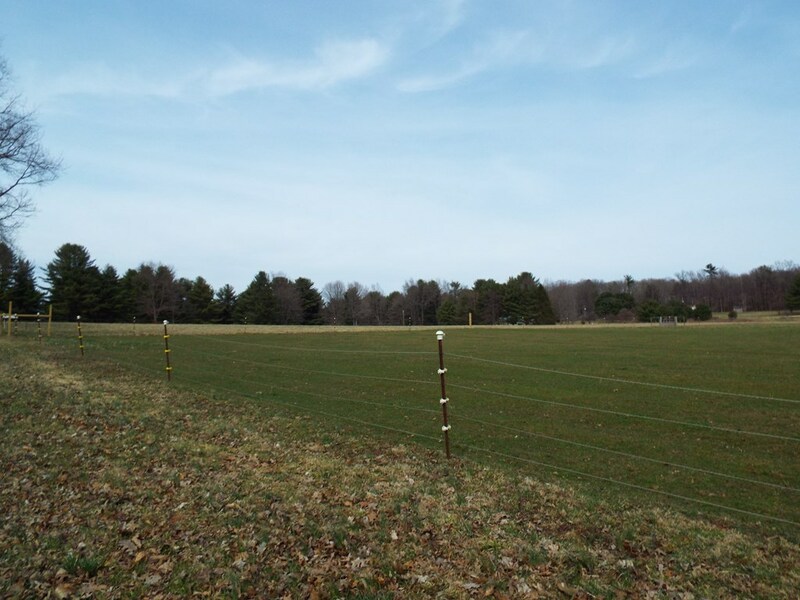 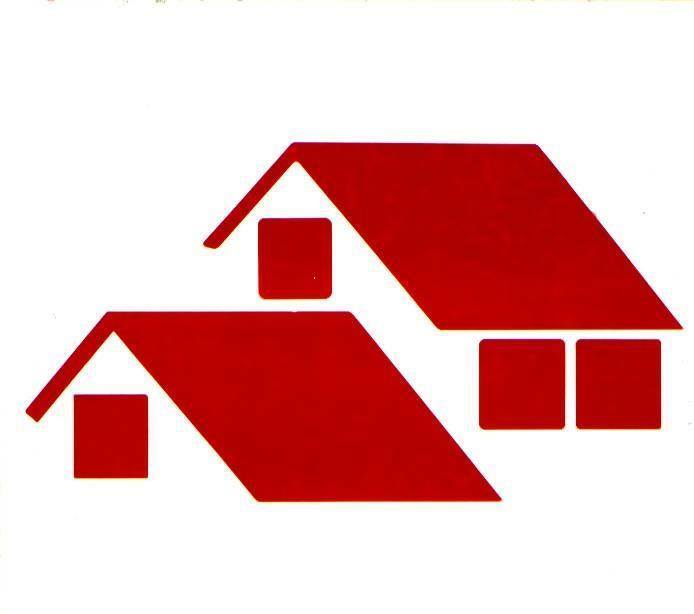 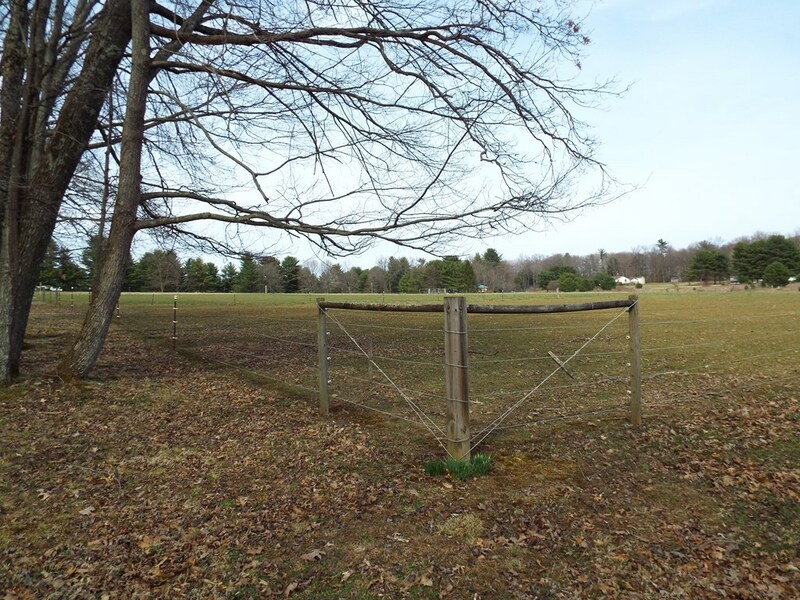 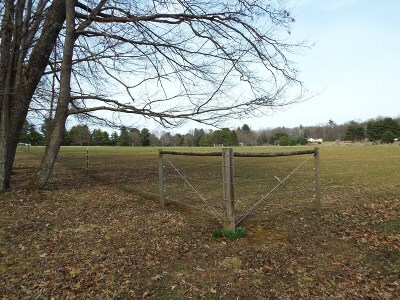 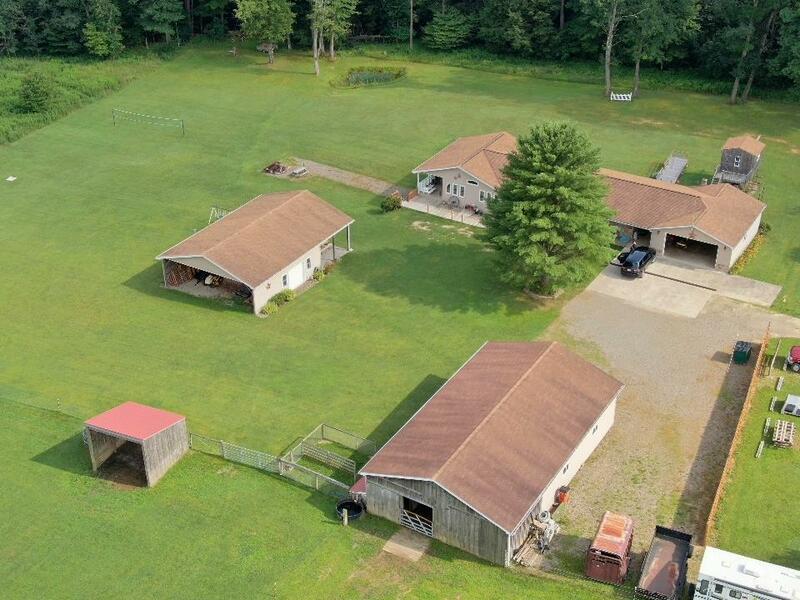 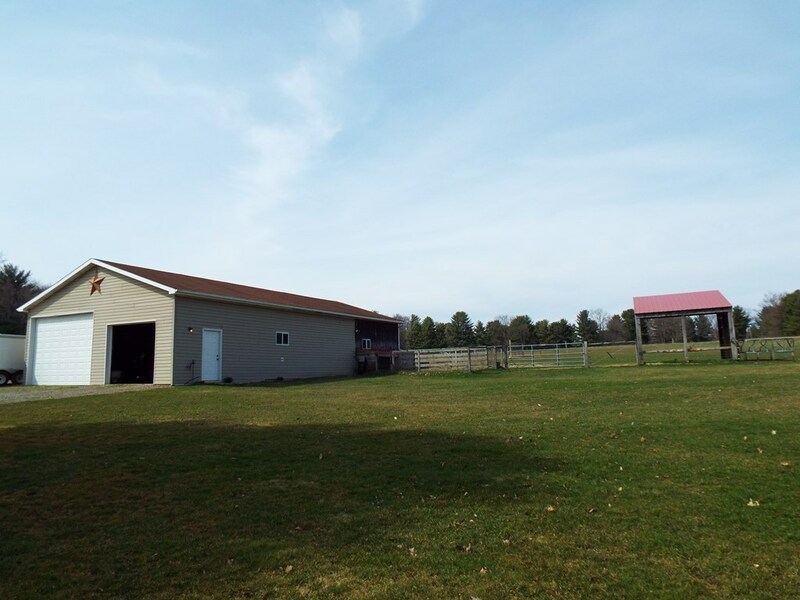 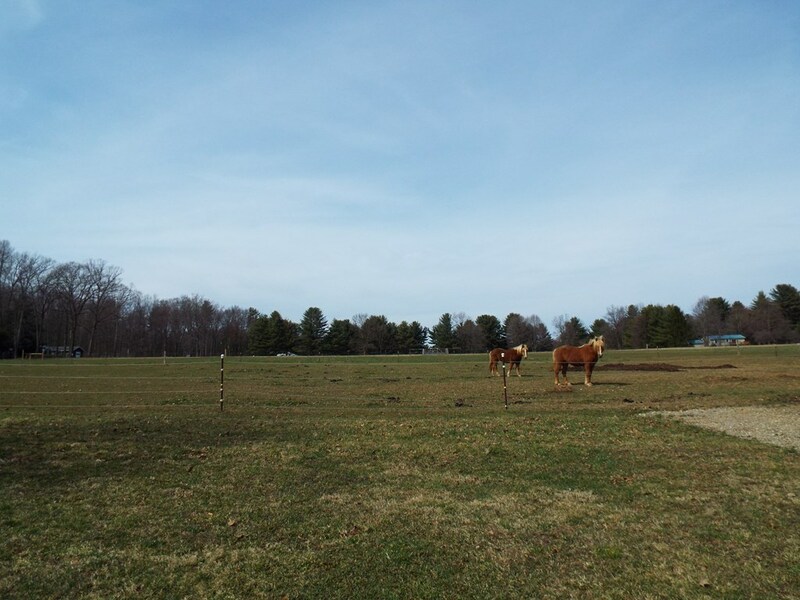 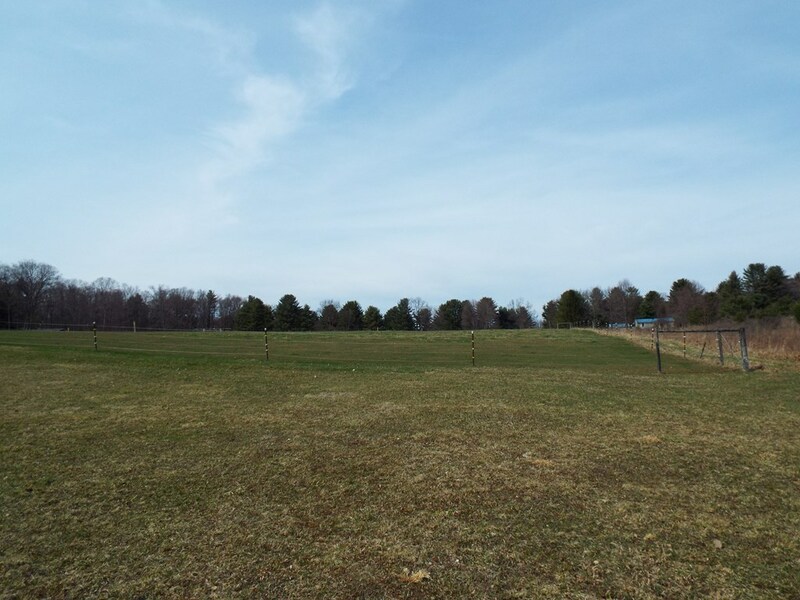 It includes 5 Acres Fenced-in Area for Livestock, 5 Acres Farmland, 32x40 Pole Barn w/ 4 Horse Stalls, and 32x48 Pavilion with an attached 1-Car Garage. The Home features another 2-Car Attached Garage, Wrap Around Deck to enjoy the Views with a Pool and Tree House nearby. 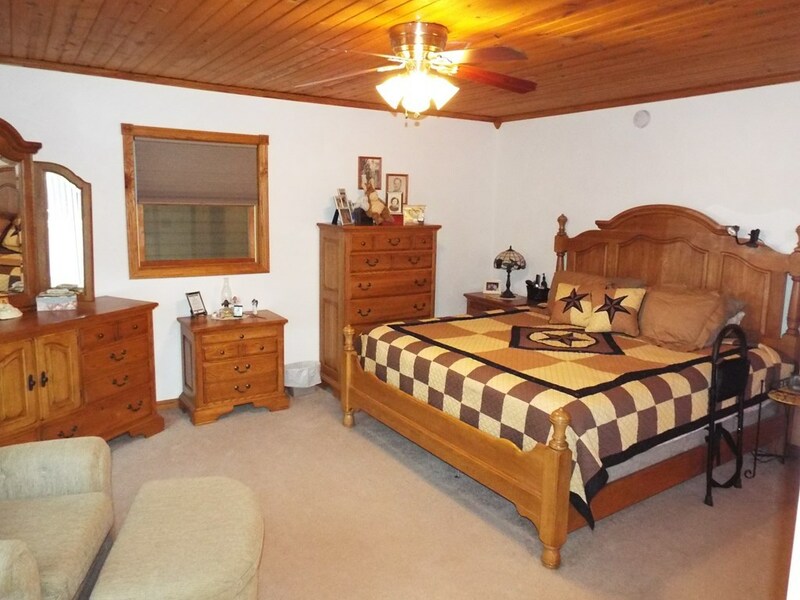 The Home has been Completely Renovated in 2008. 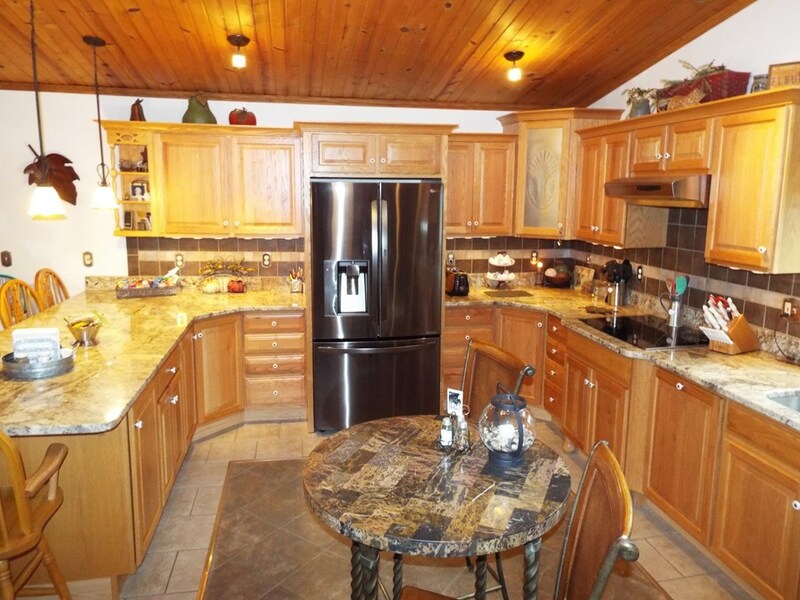 The Kitchen features Oak Cabinets, Granite Counter tops, Stone Back splash, Stainless Steel Appliances, and Ceramic Tile Floor. 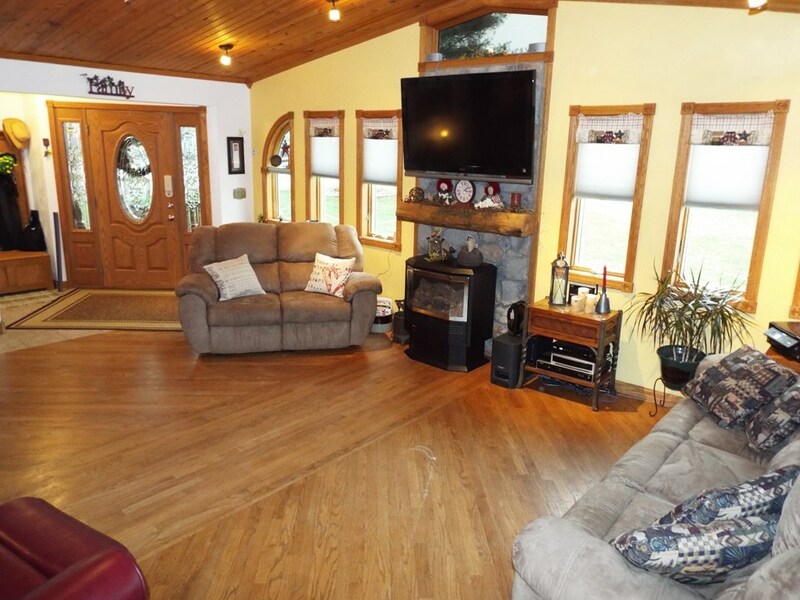 The Living Area features Hardwood Floors and a Gas Fireplace. 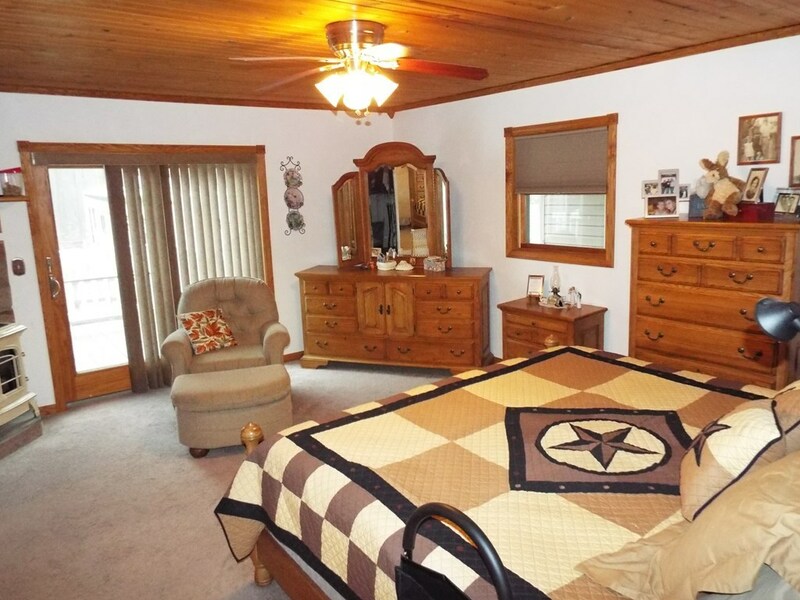 The Master Suite features its own Gas Fireplace, Walk-in Shower, and Private Deck. 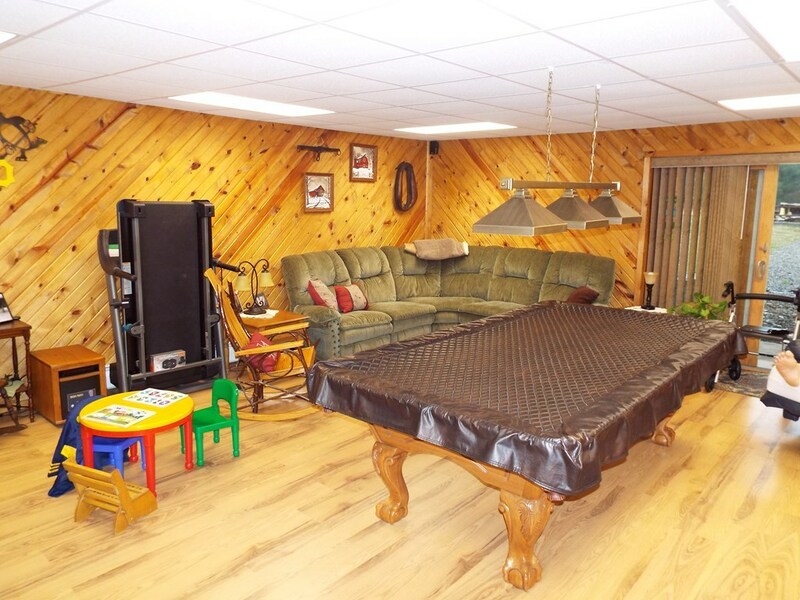 The Main Level is heated with Natural Gas Radiant Floor Heat. 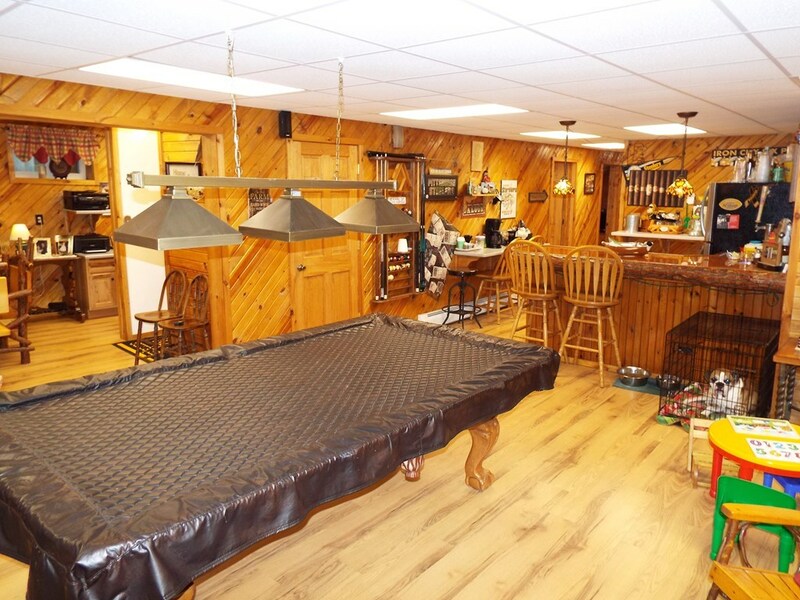 The Lower Level boasts an En Suite with Custom Hickory Cabinets & Corian Counter tops, Kitchen Prep Room, Rec Room, Wet Bar, and additional Bed & Bath.